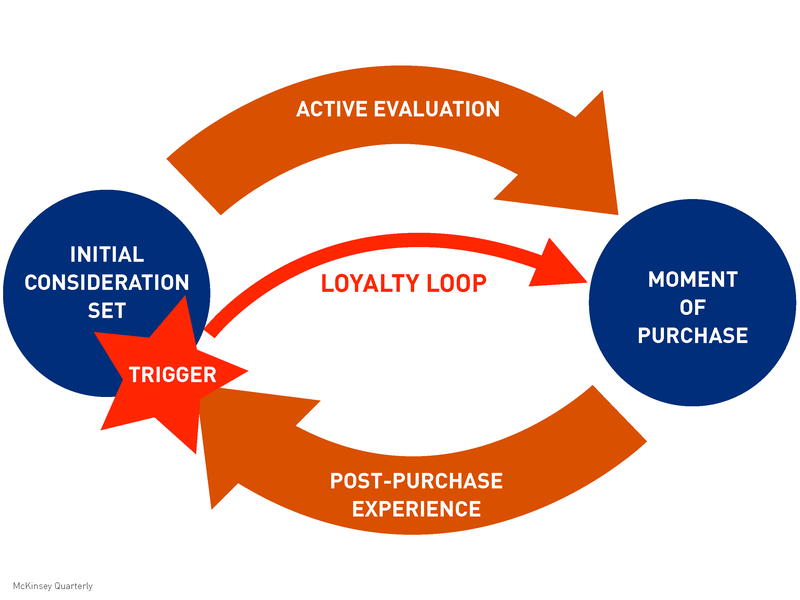 In case you missed it, McKinsey & Co.’s recent research of 20,000 people, in the three geographical regions, and five major industries, on the customer decision journey identified that Trigger Events are the first step in a making a purchase decision. To learn more take five minutes and watch David Court explain the new customer decision journey. Congratulations to Eliot Axelrod. Eliot receives $1,500 worth of Trigger Event services (training, coaching, advise) for getting the most votes for his answer to the question related to the #1 Mistake Sales People Make, by midnight of Monday July 29th. Craig Rosenberg of Funnelholic fame recently asked me what marketers could be doing to harness Trigger Events. In this interview I share what I think are three of the top Web 2.0 applications marketers should consider. You can read the full interview at Funnelholic.com. I’m off for month of summer holidays and when I return I’ll start series of posts on Seven Ways Sell More by Using Social Media. Each post will detail how you can use social media to identify, learn of, and harness the Trigger Events that TURN PROSPECTS INTO CUSTOMERS.